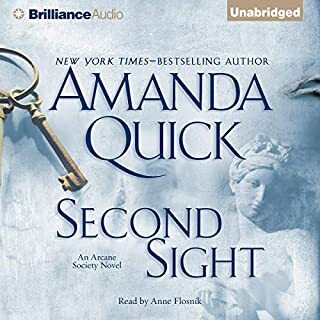 Bringing back the lovers from Slightly Shady, Amanda Quick plunges us into a whirlwind intrigue involving an ancient cameo bracelet, known as the Blue Medusa, said to possess terrifying powers. 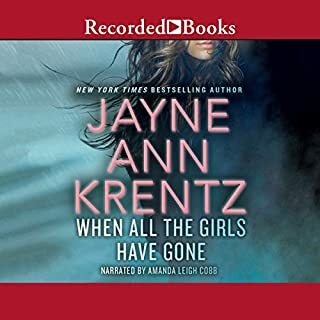 Lavinia Lake and Tobias March join forces again, romantically and intellectually, to solve the murder of the beautiful wife of an old family friend. When she plans to leave her husband, the lovely Celeste Hudson is tragically cut down. The only evidence in the crime is a gentleman's cravat wound around her neck, small compensation for the strange and priceless bracelet that may have been snatched from her wrist as she drew her last breath. Now, Lake and March must find both the killer and the missing relic. 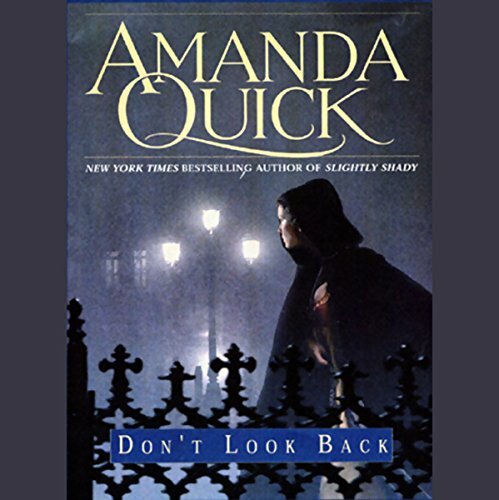 ©2002 Amanda Quick (P)2002 Books on Tape, Inc. I was hesitant to get this one, after reading some scathing reviews about it on Amazon.com, but I decided to give it a try. I enjoyed the first book in the series (Slightly Shady), and wanted to see where the story would go next. I am glad that purchased this audiobook. I liked the story, found that I was looking forward to sessions of listening to this book. The mystery was good, although I have to admit that the last twist was unnecissary. The main point of this book, at least in my opinion, was to explore the growing relationship between Tobias and Levinia. To those reviewers that panned this book, I say "lighten up". 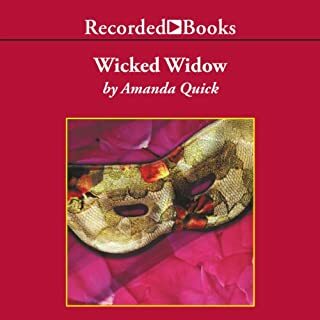 I have read several of Amanda Quick's books or should I say almost of all them. I absolutely love her style of writing. However, I find the narrator was very hard to swallow. Ms. Bailey's performance leaves a little bit to be desired. As some narrators actually acted their parts, I felt she just read the lines. Not much inflection in her voice. I am on the second book narrated by her and still cannot get use to it. Usually, I can't wait to finish a book but with this book and the next one, I am not as eager. The story was great and one didn't find out all the intricacies of the plot until the end which was surprising. 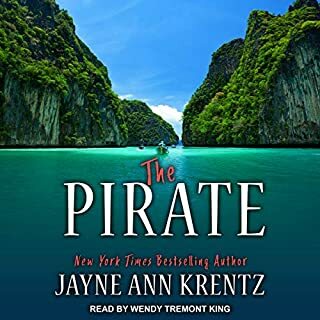 i plan on listening to the whole series.The story is fun, with funny moments. The story moves along quickly and the characters are interesting. good read if you like books of this type I can highly recommend this one. I really like this narrator much more! Josephine made the relationship and tension between Lavina and Tobias more to what you would think it should be bringing all the characters to life. After the last one I was hesitant to purchase but truly glad I did! I don't usually listen to romances but I love these. They add a bit of spice and mystery to their stories making them worth the time. Really enjoyed reading this story. The beginning was a little slow but it picked up steam way before the middle of the book. I ended it on a satisfied note. I love the characters continued story. Would recommend.